Anita Singh is a Founding Advisor of Progress Toronto. Anita is a political organizer, academic and policy wonk in Toronto. 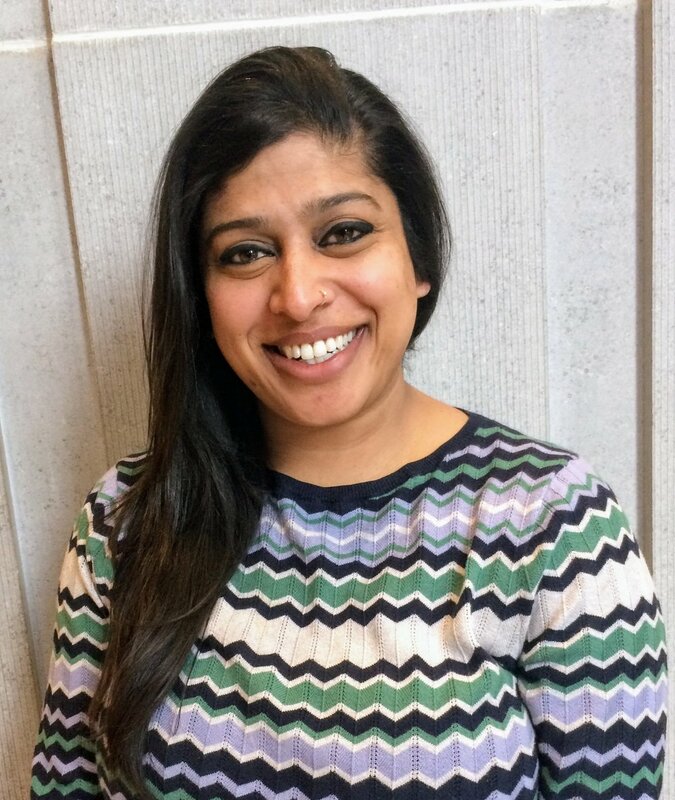 She was a Regional Volunteer Coordinator for Toronto on a federal leadership campaign and has recently been elected for a two-year term as Ontario Women’s Representative on the NDP’s Federal Council. Anita’s doctoral research focused on the Indo Canadian community’s efforts to influence Canadian foreign policy towards India. Her research has been supported by SSHRC doctoral and post-doctoral fellowships, which she held at the Munk School of Global Affairs. Anita is a regular contributor to Canadian media outlets on Canada-India relations and has had her most recent work published in Canadian Foreign Policy Journal and Diaspora: A Journal of Transnational Studies. In 2018, Anita supported progressive candidates in their bids for a more representative City Council.